Gateway 4 occupies a highly prominent position at the entrance to the popular Knowsley Business Park. The development can be found at the roundabout junction of School Lane (B5194) and junction 4 of the M57 motorway. The East Lancashire Road (A580) is 300 yards away providing easy access to both the M62 and M58 motorways. Heysham Point occupies a prominent position on Heysham Road, which links to both the A59 Ormskirk Road and the A5036 Dunnings Bridge Road. Switch Island is within 1 mile providing easy access to both the regional and national motorway network. Heysham Point provides high quality 2 storey business units which benefit from the following features; Minimum 5.5m eaves, Steel portal frame, Composite panelling externally, Brickwork and blockwork to approx 2m internally and externally, Up and over or roller shutter access to the warehouse accommodation and Sodium lighting. To Let ~ 5,000 sq ft / £5.75 per sq.ft. Trade Counter & Warehouse units with half a mile of Junction 8 of the M53. The development has undergone a recent refurbishment and includes eaves height up to 6.7m, motorised roller shutters, 100 amp 3 phase power, office and wc facilities, landscaped environment and CCTV. Four highly prominent trade counter units, currently undergoing extensive refurbishment/redevelopment. Available March 2016. 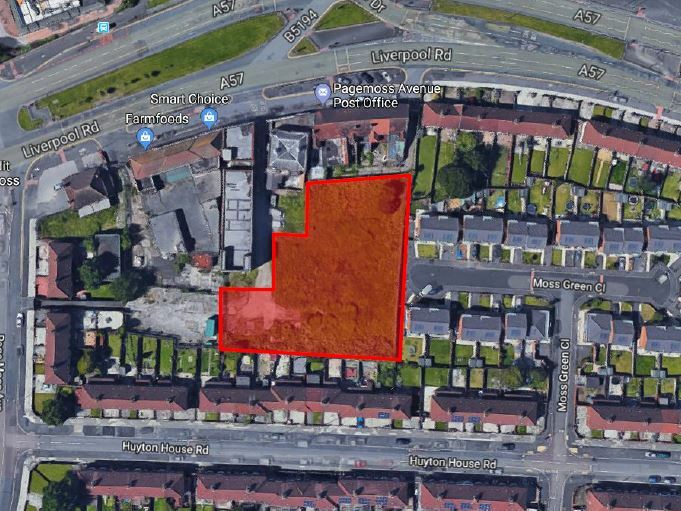 The property is located on the corner of Lord Street and Canning Street (A554) which is the main road linking Birkenhead to Wallasey Dock Road and Junction 1 of the M53 Motorway. The units are located opposite Peel Properties Wirral Waters Development and the area has seen significant investment in recent years. The area is particularly popular with trade counter operators. The property is a Grade ll listed church which offers a substantial floor area including a separate community hall and other separated rooms. The property is currently fitted out as a church, however would be suitable for a variety of uses, subject to planning. Manor Road is located between Seabank Road (A554) and Mill Lane (A551) two of the main aerterial routes serving Liscard town centre and the surrounding suburbs. 23 offices ranging from 28-49 sq m and 18 workshops ranging from 91-188 sq m. Available on ‘easy in, easy out’ terms. Offices benefit from suspended ceilings, heating, lighting, telephony & broadband; workshops benefit from sectional up & over shutters, 3 phase power, telephony & broadband. Located alongside the M53. The property is a single storey trade warehouse available either as a whole or in part. There is a showroom, three electronically operated roller shutters and parking for 36 cars. 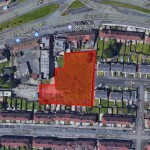 The property is located in a prominent position fronting the A58 Parr Street in St Helens Town Centre, adjacent to Topps Tiles. Parr Street is one of the principal arterial routes linking the town centre to the A580 East Lancashire Road to the north and the M62 to the south.